It's the moment every writer, author and editor dreads: when you click on 'Publish' or 'Submit' or 'Send'. Will anyone open it? If they do, will they like it? In my case, I will be hitting the 'Send' button of my new newsletter, a books bulletin, about thirty minutes after publishing this article. 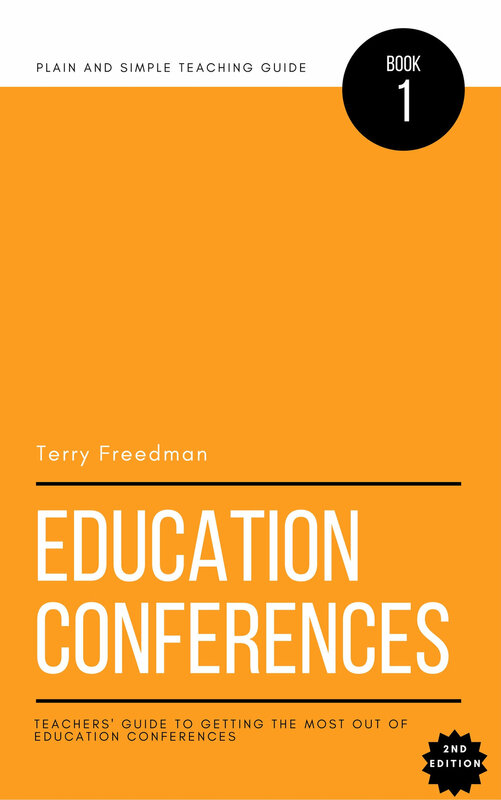 Like my other newsletter, Digital Education, the eponymous books bulletin is free, and is intended for book lovers and people who enjoy writing. If you like the sound of that, please subscribe. You'll discover more information and a link to a sign-up form on the newsletters page.